Hydration is just as important during cold winter training as it is during the hot summer months. You still sweat even when it’s cold and you still lose moisture when you breathe. But, if you’re like me, the last thing I want after a cold run is a cold cup of water. Pass the coffee, please! Next time, instead of reaching for hot liquids like coffee that don’t re-hydrate you, try dissolving a Nuun tablet in hot water to make hot Nuun tea! The Ginger Lemonade Vitamins tablets would also provide a post-run caffeine kick. 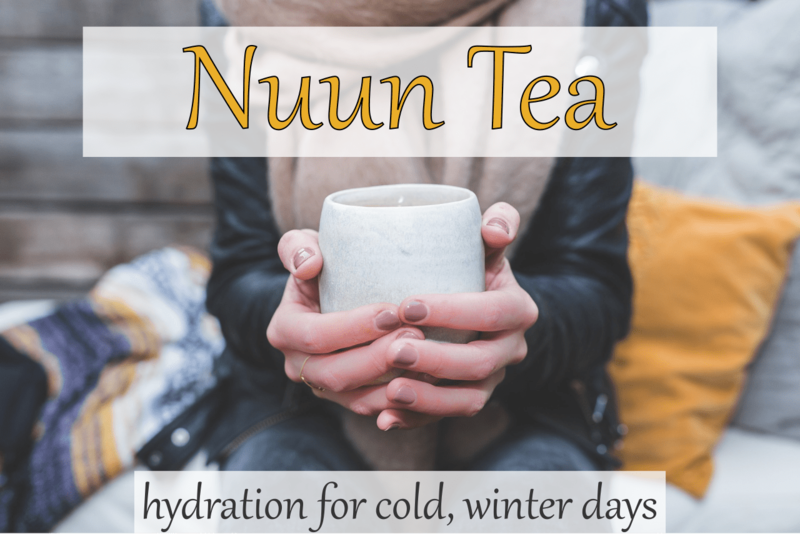 For more tips on staying hydrated during the winter, check out this article from our friends at Nuun!